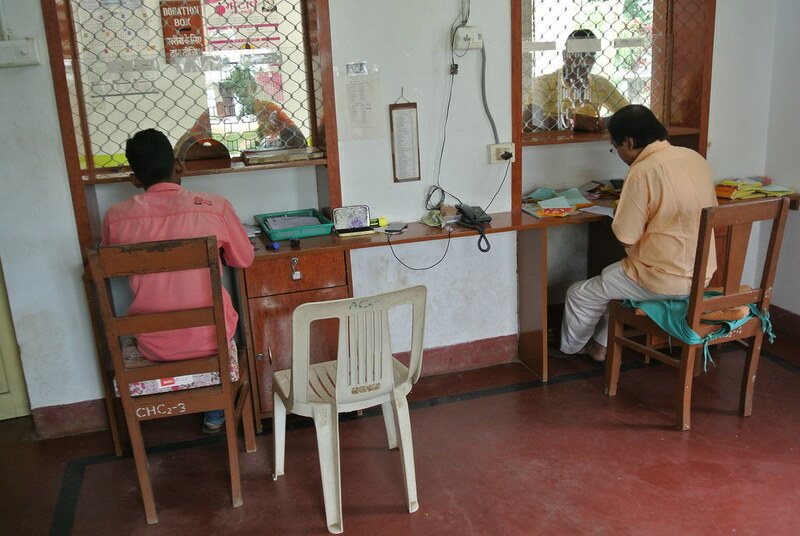 Sarada Charitable Dispensary of Vidyapith serves the local poor primarily. A number of qualified doctors are attached to it. It contains pathology, ECG and X-ray units in its diagnostic section. 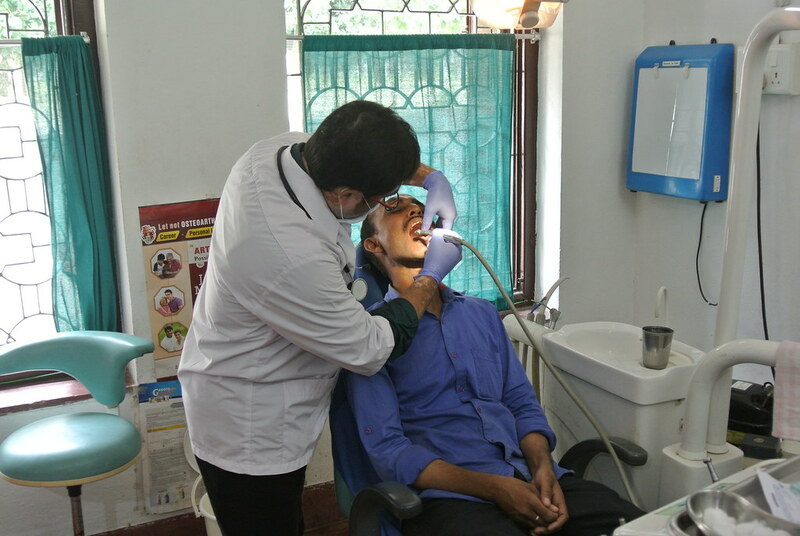 Many patients were treated in the dispensary’s well equipped dental clinic. 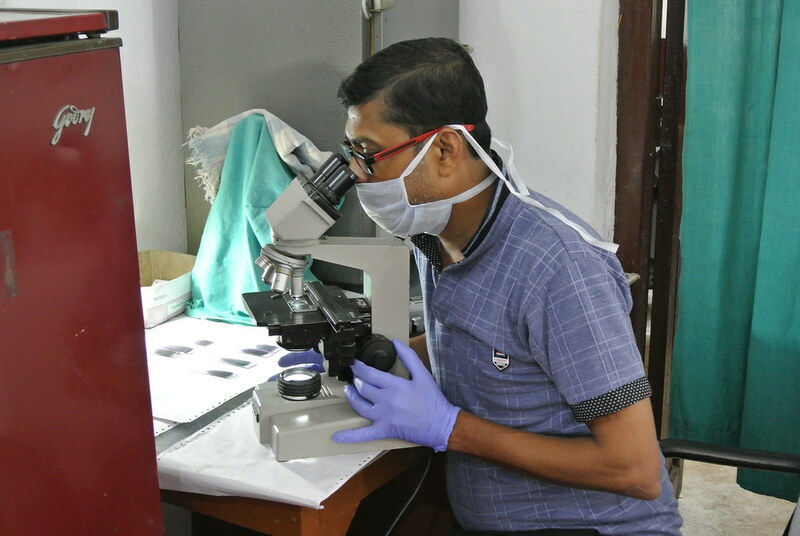 Numerous pathological tests were done in its laboratory on Full Auto Analyzer machine. 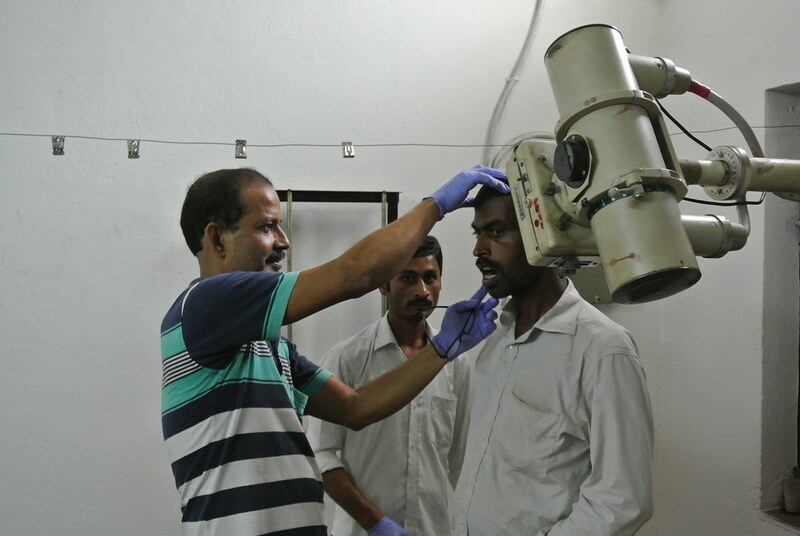 Patients were also being treated in the Physiotherapy, General Medicine and Orthopedic units. 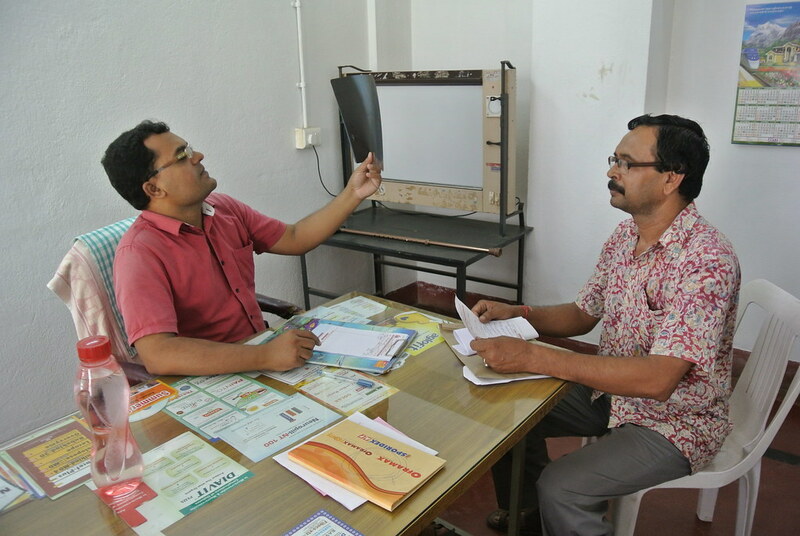 Besides this, the services of ECG and USG instruments are also being offered to patients. 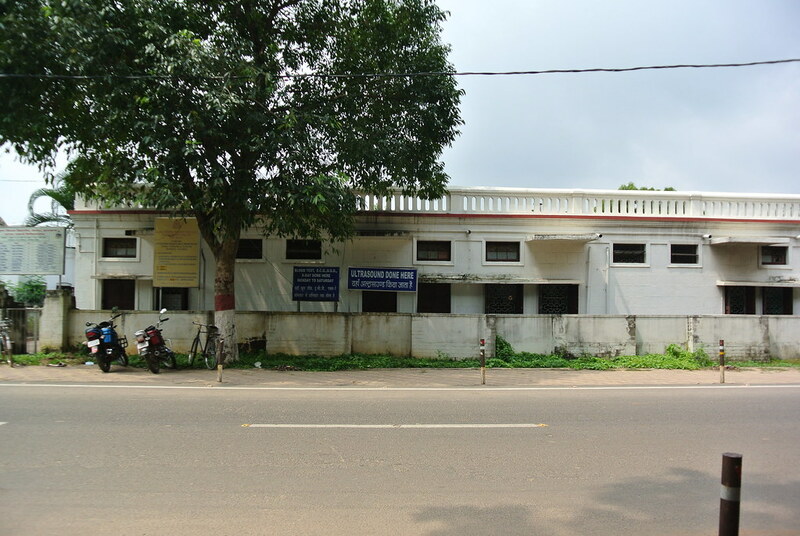 There are two sections of the indoor facility of the Dispensary, one being in the Senior Secondary section and the other in the Secondary Section. 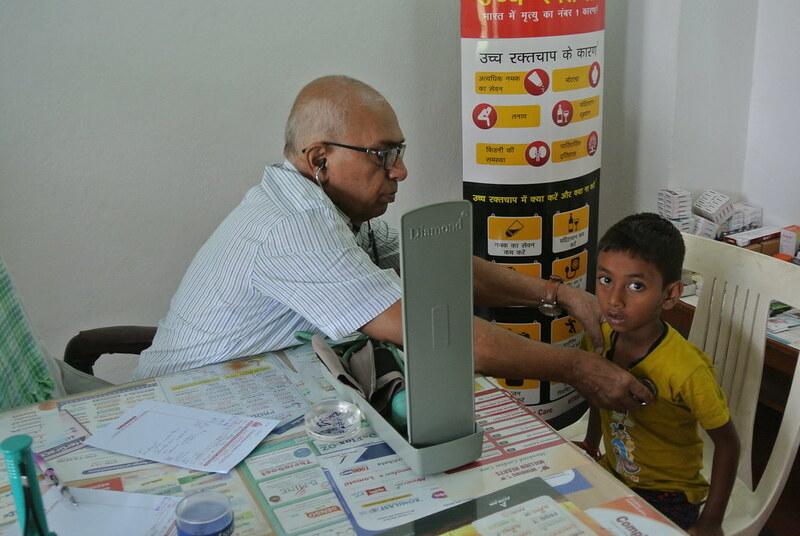 The total number of patients treated during the period was 1214. 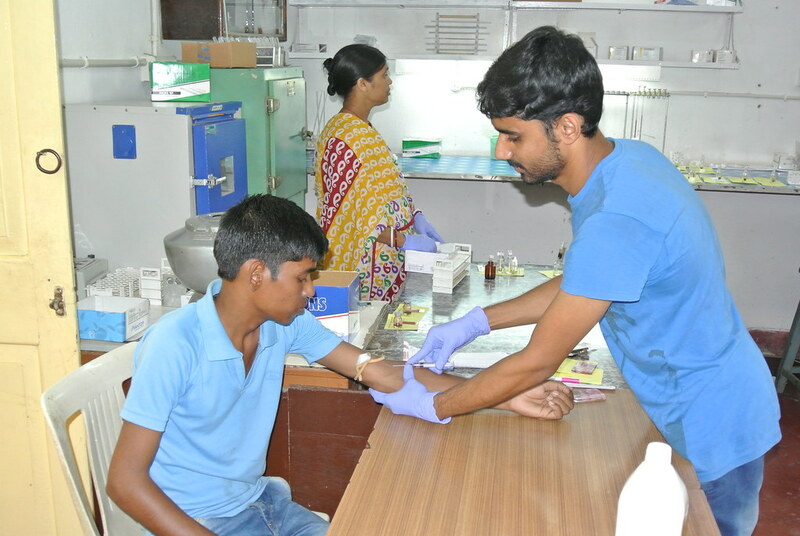 They functioned under the able care of two non-resident physicians and a group of paramedical staff. 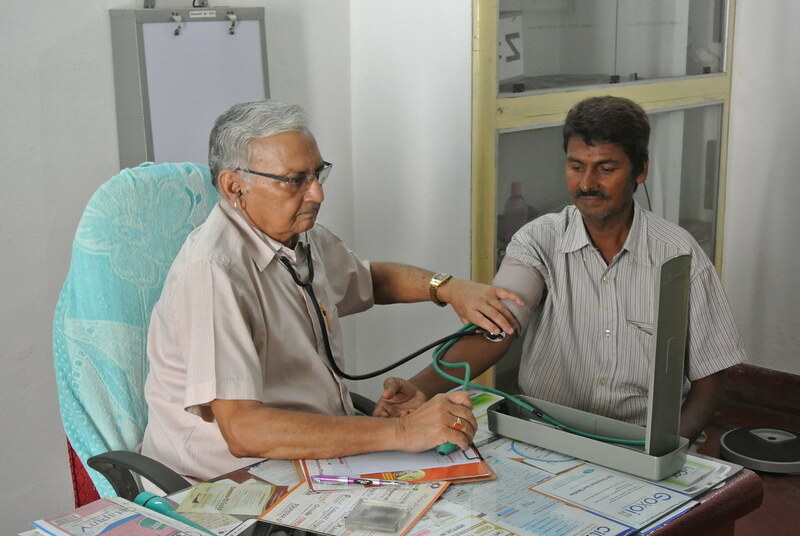 Deserving patients were admitted there according to their conditions and offered treatment till they recovered fully. 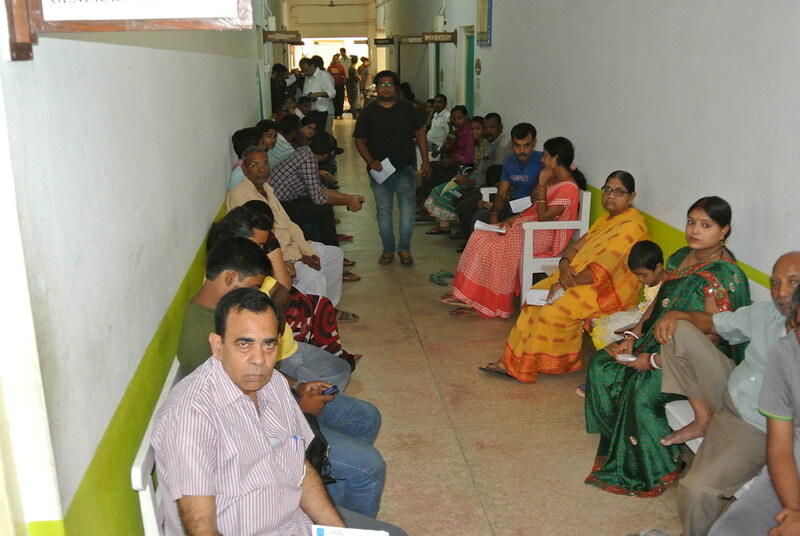 A total of 28 indoor beds (Secondary & Senior Secondary Sections taken together) cater to the requirements of sick patients in the Indoor Hospital. 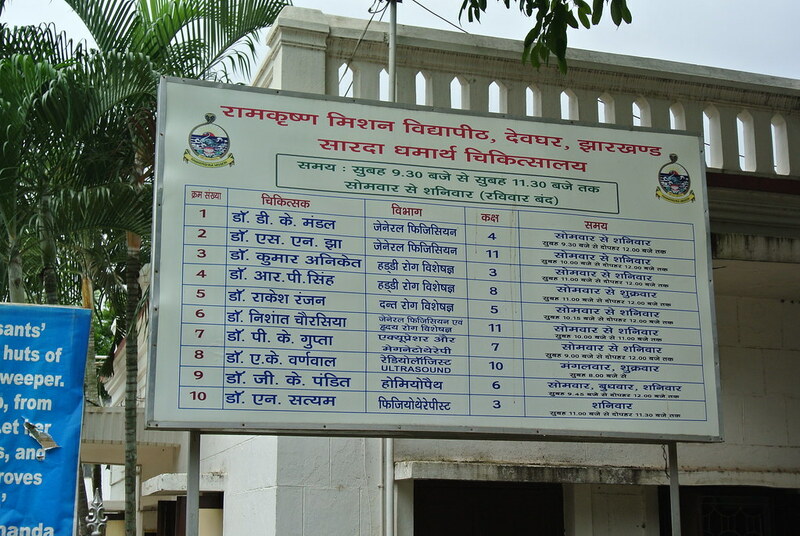 © 2018 Ramakrishna Mission Vidyapith, Deoghar. All Rights Reserved.